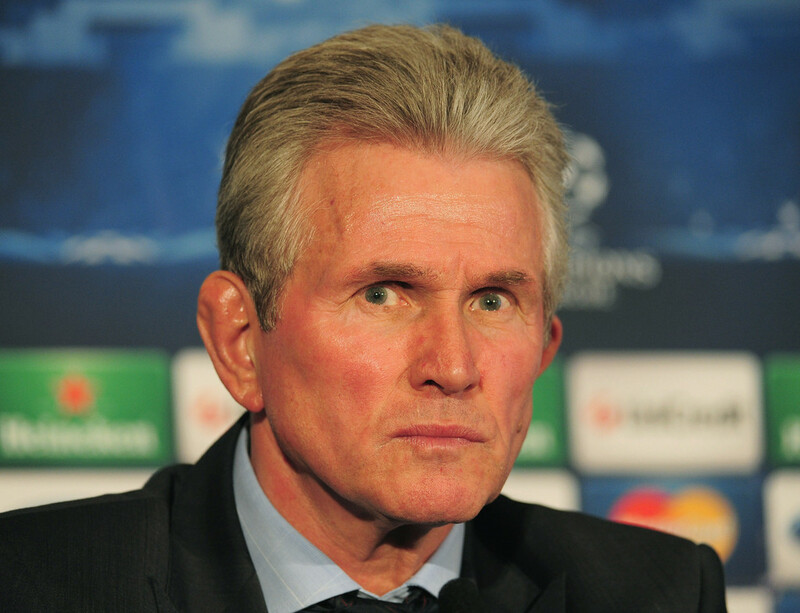 Jupp Heynckes to replace Ancelotti at Bayern – Royal Times of Nigeria. Legendary German coach Jupp Heynckes will replace sacked Carlo Ancelotti as Bayern Munich’s manager until the end of the season, according to Sport Bild newspaper. The interim appointment would see 72-year-old Heynckes return to his beloved Bayern which he famously led in 2013 to win the Champions League, Bundesliga and German Cup treble — the only German club to achieve the feat. “Bayern is pulling Jupp Heynckes out of retirement,” wrote Sport Bild. According to Bild, the unexpected choice carries a certain logic. With the team in disarray currently, an authoritative character who knows the club intimately is necessary, it said. Two German coaches believed to be in the running to manage Bayern — former Dortmund manager Thomas Tuchel and Hoffenheim boss Julian Nagelsmann — have no prior experience with the club. According to Bild, Heynckes has agreed to take on the mission until the end of the season, giving time for the club to find a longer-term solution. Heynckes coached Bayern over three periods — from 1987 to 1991, briefly in 2009 and then between 2011 and 2013.